Welcome to the Brotmanblog. I am glad you stopped by to read about my adventures in genealogy. 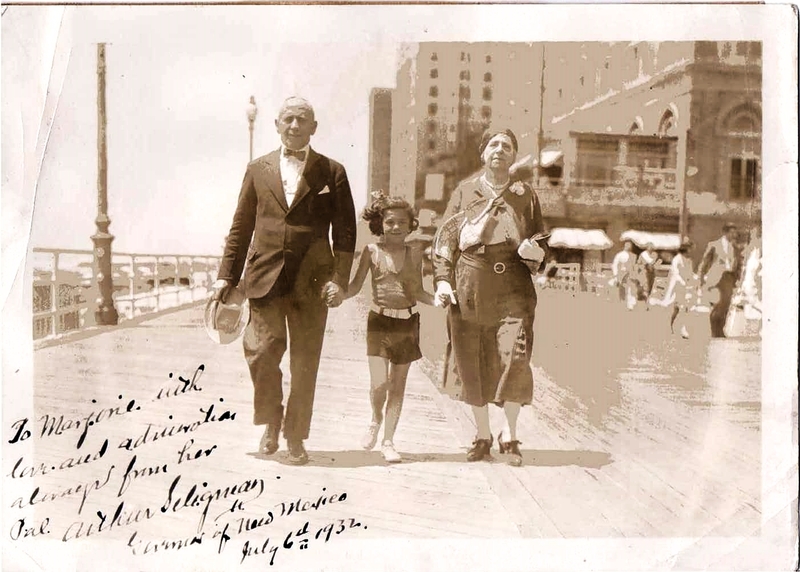 The original intention behind this blog was to create a place where members of the extended Brotman family could share family history information without having to clog email or rely on Facebook. It still serves that original purpose, but it has expanded beyond the Brotman family as my research has expanded to other branches of my family. Nevertheless, I have decided to keep the name in order to honor my Brotman cousins, who have from the beginning provided me with so much support and encouragement. The blog also serves as a way for me to explore the issues that are raised when doing family history research and the reasons for doing it. Genealogy is not just about obtaining names, dates, and documents; it’s about finding meaning in the past and learning from the lives our ancestors lived. I also try to explain how I do my research in order to help others learn some of the methods that have helped me. But mostly I am doing this for my own descendants so that someday they will also understand where we came from and what our ancestors did for us so that their dreams and our dreams would come true. I want to thank my cousin Judy for helping me to set up the blog; I could not have done it without her. She played a critical role in getting me started. However, I am fully responsible for any mistakes or omissions contained within the blog. Please feel free to leave comments, sharing your own stories and experiences. I moderate comments to filter out spam or anything that might be deemed inappropriate. I want to encourage others to contribute, but we also want to protect the privacy of others and prevent embarrassment of anyone, living or dead. I want this to be a place where our children and grandchildren can learn about their ancestors and the lives they lived. Thanks for your interest, and please come back often! Hi Paula! You have been added already—there is a “tree” for Abraham’s branch on the page of Family Trees and a separate page for Abraham and his descendants. I just need some more names and other information to add to the page for your family. Were you able to find those pages? If not let me know. PS Thanks for commenting! I think you are the first official cousin to add a comment!! Also, you aren’t kidding about all the overlapping names! It has made doing this research quite a challenge. Welcome, Kara! Glad to have you here. Hi Amy, thanks for visiting and following my blog. As you’ll have gathered, our family history stories are very different to each other and I’m really looking forward to reading more of your blog. Cheers, Su. Yes, very different, but nevertheless, all family research is similar, and I always find I can learn new things by reading about what others are doing. Thanks for joining me here as well! 🙂 I agree. Your comment about research being about more than names and dates really resonated. I’m finding that doing family history has increased my interest in social history and I’m finding all sorts of fascinating by-ways to follow. Ah, so many questions, so little time. Yes, so have I. As you can see, I have delved into learning more about both the times and places where my ancestors lived. It wasn’t enough to know just where and when, but what their lives must have been like. Enjoy your research, and I will be following along! This is so wonderful! 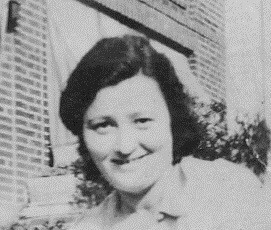 I am Eileen Grossman Potter, Leonard Grossman’s daughter, who is one of Ethel Brotman’s sons. I am named in honor of her. Hi Eileen, and welcome!! I am so delighted that you found the blog. I have been in touch with your uncle Morty and with your cousin Paula Newman, and I had hoped they would join us for the Brotman reunion last week, but unfortunately they were not able. If I am reading the family tree correctly, you are Abraham Brotman’s great-granddaughter, making you my second cousin once removed. I am going to email you the password so you can get access to the family trees, and perhaps we can exchange more information. Thanks for commenting! I am the husband of Louise (nee Ressler). 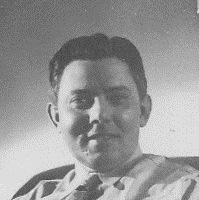 Louise’s father Lloyd Ressler (happily still alive and well) is the son of Peter Ressler, who was Tilly Brotman’s brother in law. So Lloyd is Tilly’s nephew by marriage. Great genealogy, Amy. Just loaded lots of your data into our Geni.com tree. Kind regards from London, England. Hi Laurence! Thanks for reading and commenting. If I am reading your comment correctly, your father-in-law Lloyd is the son of Peter Ressler, the brother of Aaron Ressler. I did not know that Aaron had a brother named Peter, nor did I know he had English relatives. Did you know that Aaron and Tillie have a grandson also named Peter Ressler? I assume he was named for your wife’s grandfather. I’d love to know more about the English Ressler family! Thank you again for nominating my blog, it was very kind of you. If I had to choose one favorite Blog it would be yours, I follow your posts as often as I can and always keep a look out in my reader for you. So in turn I just wanted to let you know that I have nominated your blog too for the One Lovely Blog Award. Thank you, Stephen! I love your blog also and saw you posted a whole bunch of new posts today—I need to find some time to read them all! Hopefully, I will this evening. I assume I do not need to go back and go through the seven things about me again! Thank you so much. The community of fellow genealogy addicts is wonderful, and I learn so much from seeing the way others research their families. Minnie (Cohen) and Harry Frechie are buried in Chelten Hills Cemetary (Washington Lane, Phila.) in the large and very old mausoleum there. Seth, Thank you so much for reading and commenting. I would love to hear more about Minnie. She survived the deaths of her three older siblings and many of her younger siblings. Did she ever talk about her childhood? 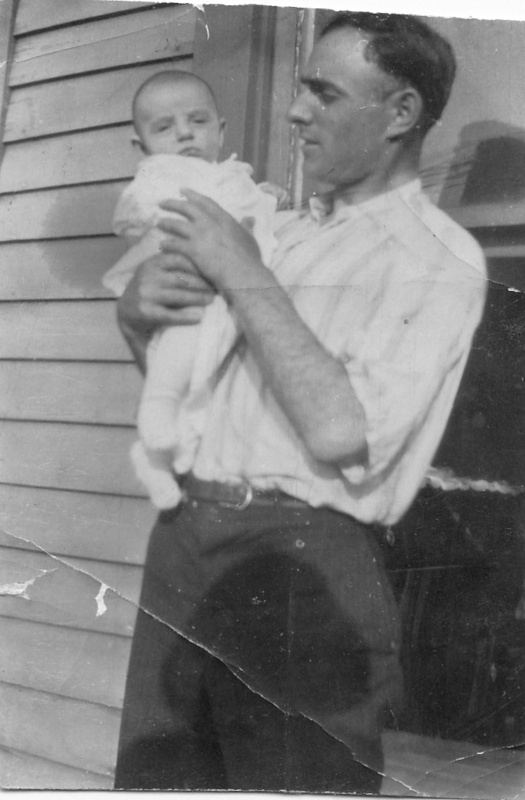 My great-grandfather would have been her uncle. I will email you separately to ask questions. Thank you! I posted a comment here last week and didn’t hear back from you. I like your blog and yes, am interested in contacting you re a BROTMAN. Your email address and your content read like spam I get here often. Are you the Sarah Lasry with the food blog? Let me know why you want me to email you. I am sorry to be suspicious, but as you know, you can never be sure these days. No, I’m not affiliated with a food blog. I understand your suspicion, but I guarantee that this is re genealogy-BROTMAN. Do you use e-mail? I thought that we’d communicate that way. This is re a relative of mine who married a BROTMAN. OK, I will send you an email. Sorry for the suspicions! Thanks for contacting me. I will email you separately. I am contacting you regarding a relative of yours that you mentioned in your blog, named Geraldine Ruth Weil. 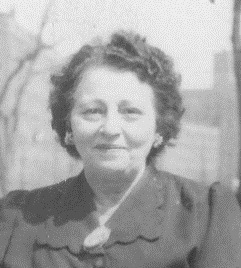 She is the daughter or Joseph Charles Weil and Rena Sley Weil. I am actually trying to reach nearest relatives of hers and I’ve had a very difficult time, as I don’t find any record of her having children or siblings. I’m hoping that you are someone who can assist. I found listings for her relatives at a Hano Family Tree on ancestry, and then I found your blog. I would greatly appreciate the opportunity to speak with you. Please contact me at cynthia.reis@gd-ltd.com. I look forward to hearing from you. I found myself randomly googling my material grandfather’s name pre the change to “Ross” and found this page (descendant of Irving & Irene Rosenzwing). This has been interesting to see since it represents a part of my history I have no access to now. But, let it be said, the family line is rattling on in it’s own way and back in NYC no less! Jessica, welcome!! I will email you in a little while. Amy, do you know that I’ve never read your “about” page? It’s wonderful. I admire your work enormously–it’s such a gift to your family. Thanks, Leslie! You know I feel the same about yours. Hi there! 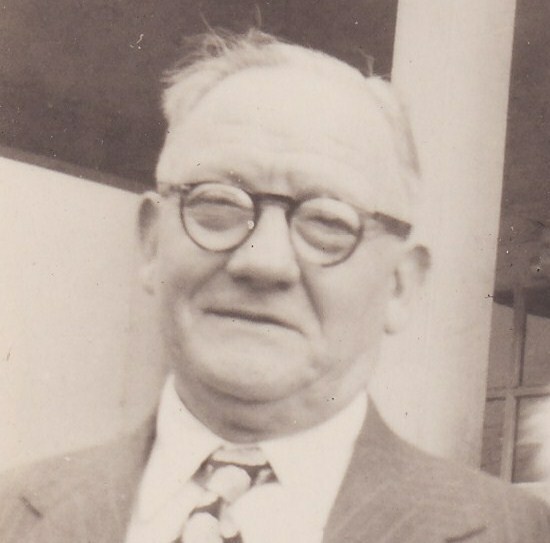 I am researching to try and find my maternal grandmother’s side of the family. Her name was Barbara Brotman. I believe she may have been the daughter of your Joe and Perle Brotman. 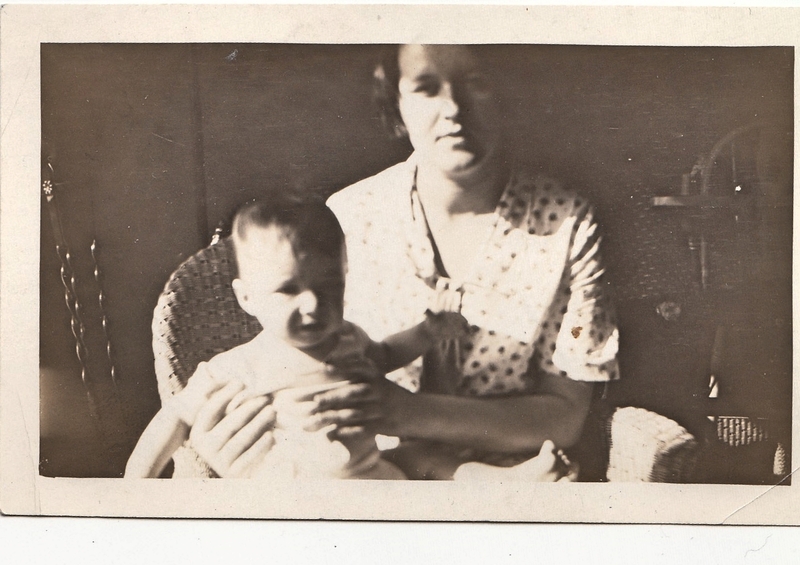 I am helping my mom as Barbara was ill for most of my mother’s life and didn’t raise her – I know it would mean the world to learn more about this side of the family. I would love to discuss with someone further that knows a bit about the family tree. Thanks so much in advance! Hi Amanda, It does sound like we are cousins! I will email you shortly. Yes I am Gene’s son. I’m curious: did you attend Jeff’s memorial service in Philadelphia? Where do you live? Yes, of course. I remember you being there. We all went back to Jeff and Joann’s house and sat in a circle. One of the saddest days of my life. I live in western Massachusetts, but grew up in White Plains. I have some b&w photos of Jeff etc that I can email, if you send me your email address. I’m rick at lehrbaum dot net. Cape Cod… how lovely! I’m visiting my brother Ken, in San Luis Obispo. Sounds great—I will email you now. Enjoy SLO! We were there about 12 years ago on our one and only trip to CA. 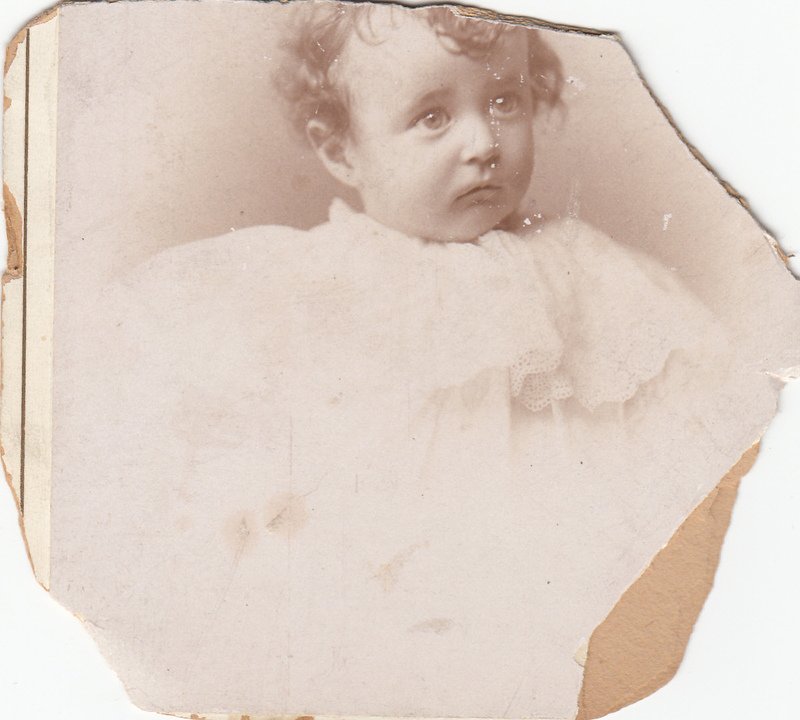 Hi Amy, I discovered your lovely gen blog with such fine commentary and photos while searching for more about my daughter’s great grandmother Addie Babbette Irma Seligman who died early in 1900 and was buried in Frankfurt. Quite some time ago I decided to research my daughter’s paternal tree. It wasn’t difficult to learn about the Seligman (banking) family from which my child is a descendant. 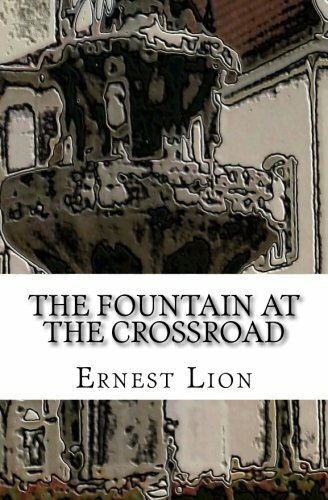 They have had books written chronicling their history, a library collection on the business affairs, and written up in the Jewish Encyclopedia. All this was a surprise to me since the father of my child never told me a thing about it! My question for you is how are you able to distinguish your “Seligmann” family from those originally from Baiersdorf, Bayern, Germany? Pardon me if you have written about this I am new to your blog and have only read selected entries. Hi, Susan, I have not written about the Seligmann banking family because I have not (yet) found any connection. Apparently Seligmann was not an uncommon name for Jews to adopt in the early 1800s when they were required to adopt “German” surnames. I can trace my first Seligmann ancestor to about that time, and he lived in Gaulsheim, not Baiersdorf. As far as I know, there’s no familial connection. But I’ve been asked this MANY times!! Everyone knows the OTHER Seligmann family! 🙂 Has your daughter done DNA testing? Maybe we could find a connection that way. The Seligman banking family can trace their roots to 14 or 1500 if I remember correctly. There is a great deal of documentation on their extensive family tree especially since the eight brothers and three sisters were prolific in their offspring! Recently a Belguim retiree and distant family member contacted me about the tree and was able to fill in many of the blank spaces as he is a direct descendant of Hermann (Henry) Seligman’s last child. The family wealth or notoriety was in decline after 1900 when, I believe the brother split off into their separate family lines no longer sharing as the Rothschilds had their combined wealth. I do plan to send a link to Werner in Belguim because although not related your blog is so lovely! Where were you able to get such great photos and are you from the U.S. ? We haven’t done DNA testing on my daughter but have considered asking her father instead- in that way we can get both maternal and paternal lines. We should compare notes and see if we can find a connection. I will email you after the weekend. One more thing- I worked with Nora Goldschlager a cardiologist at San Francisco General Hospital for many years. Goldschlager and Guggenheim are in both our trees (marriages). Hmmm I do have a Nora Goldschlager, but she lived in New Jersey, not San Francisco. She was married to my first cousin once removed, Sydney Goldschlager. I can imagine it’s the same person. Amy, Can you please send me an email? I have a question about the Philadelphia census of 1870 – and I thought perhaps you might be able to help since you are fairly familiar with the city in question. I seem to have 2 different dates for the 1870 census. One census record in June and a second census record in November for that year. As I explained earlier I am looking for Helene Hanff’s family, and I have found 2 Hanff families in 1870 – one from each of the 2 dates. Both families have the same parents, and 4 of the children are listed with the same names and in same age order but the rest of the kids are different. I am confused. My email address is cesca_nz [at] gmx [dot] com. Thank you. Thanks for the Link. Much appreciated!!!! So apart from the fact that the first enumeration had no addresses, election districts and boundaries were changed between the first and the second enumerations as well. This explains why the Hanff family I was looking at, switched from ward 10 to ward 11. They themselves did not physically move. It was their district that moved around them. Thanks again, Amy. Always glad to help another family historian! I have a ancestor named, Henry Schoenthal, whom had connection to Allegheny Co., Penn.. He married a Scharf from that area. They moved to Iowa sometime around 1852, give or take a few years.. All I have thus far is that He was born in Prussia around 1828. Doing a Google search I came across your website and with such a unusual surname such as Schoenthal, I wondered if my ancestor was from the same area of Germany and was somehow related. Please contact me if you would please. I just sent an email. I don’t know of any other Henry Schoenthals in my family, but you never know. There could be a connection. Hi, I found out that there is a relation between yours and my Rosenberg family. 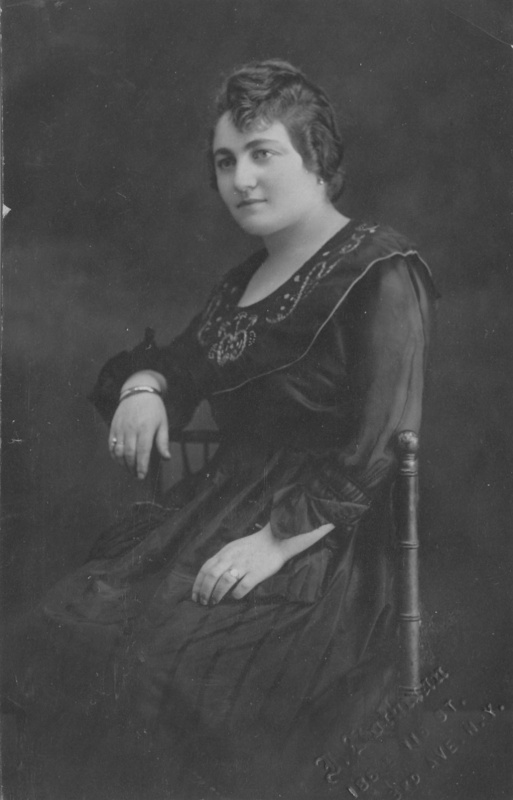 A daughter of Heymann and Hindel Schoenthal married Markus Rosenberg. They emigrate to the US about 1853. Hi Shlomo, Good to hear from you. Perhaps you remember that we were in touch by email through Hans-Peter Klein back last fall. I will email you separately! Thank you for reading my blog. Lovely blog. I have a question about one of the postcard pictures you posted. As you probably know, there are two Schopflochs in Germany. The one you are interested in is in Ansbach, Bavaria, I believe, but isn’t the old postcard picture of Schopfloch that you featured from the town in Freudenstadt, Wuerttemberg? I have Schopfloch ancestors from Wuerttemberg and the picture looks like that town. But I’m not an expert. Where did you pick up the postcard? Hi Carol, Actually I had no idea there was another Schopfloch. And now that I’ve found the other, I notice that it is closer to the town where my 3x-great-grandmother lived. Hechingen. 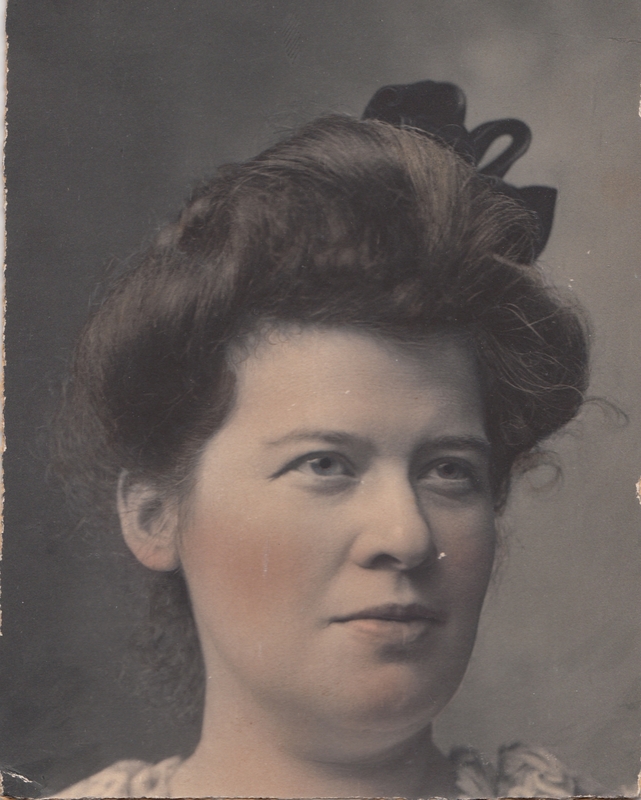 She married my 3x great-grandfather who was from Schopfloch. The other Schopfloch never came up on a search. Hmm. I think I need to go back and check some more. Thank you! Also, I will check out the postcard and let you know. OK, I went back to check, and my relatives were definitely from the Schopfloch near Bavaria based on records from there found by a researcher who wrote to me when I was working on my Nussbaum ancestors. JewishGen doesn’t even list the other Schopfloch, nor it is on the Alemannia Judaica, so I don’t think there was a Jewish community there. As for the postcard, my image search through WordPress picked that one up and credits it to Wikipedia, but now I can’t find it on Wikipedia myself. I am not sure which Schopfloch it is, so you may be right that it is the one in Baden Wuerttemberg, not Bavaria. It wasn’t labeled clearly…. Thanks! I will find a better one if I can. Hi, I am really interested in your blog. I am a descendant of Sam Brotman, but I am not sure that it is the same Sam Brotman from looking at the picture. I know a little bit about my Sam Brotman. He is also from Galicia but his wife was named Rose. Would love to hear from you by email! It probably isn’t the same Sam Brotman, but perhaps another relative—I will email you. Thanks! HI Amy – just came across your post from 2014 about your research in Strumpfelbrunn, Baden. Thanks very much for your thorough citation for the Landesarchiv. Since my German is poor and navigating around the archives’ site can be challenging, I’m wondering if you know how far back the Jewish community records go for Strumpfelbrunn? The section with Jacob Himmel started in 1810 but your citation seemed to indicate earlier records. Thanks for your input. Hi Michael, I am so glad you found the post helpful. It’s been so long that I posted that that I really have no recollection of the details. I will see if I can find the post you read. OK, I found the post, but have no memory of the earliest dates in the Strumpfelbrunn records. Were you able to find the website? It must have some indication of the dates. Good luck! 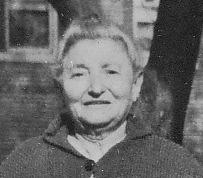 Hi, my maiden name is Amy Brotman, granddaughter of Jacob Brotman from Romania? I know he had a brother Adolph who emigrated to Israel. Are your Brotman family from Romania? Hi Amy, I am sorry for the delay in responding—I was away for the holiday. My Brotmans were not from Romania, but from Galicia in what is now eastern Poland. 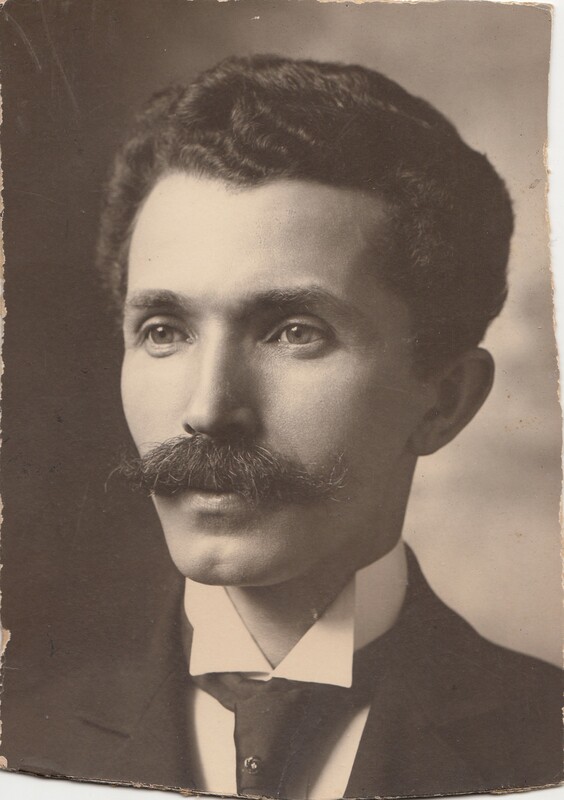 My Goldschlager/Rosenzweig relatives, however, were from Iasi, Romania. I grew up with 3 Mansbach brothers, Yankel, Isaac and Juda. I am not related to them as far as I know. Yankel and Isaac were adopted by my parents. They lived on the lower east side. Thanks for reading and commenting—do you know where they were from? I am not familiar with any Mansbach relatives with those names or in NYC, but perhaps they were all from the same place in Germany? no knowledge of where they are from. Mu parents took in the two older boys til the went into the army. Sounds like your parents were good people. Amy, I enjoyed your story of the jeweler and the suffragette. I had written a story on the Judge and the Suffragette as part of the history of the Catholic Church in Huntsville. Oscar and Bossie Hundley were responsible for bringing Catholic education to Huntsville. Both were fairly prominent citizens of Alabama. Bossie is the only name I’ve ever heard used by Mrs. Hundley so it is strange (and fortunate) that you found another name on the wedding license for Bossie and Maurice Jay Baer. If you want to share info please email. Exciting to follow this family tree, while exploring my own! I love the part my family played in the whiskey making in Baltimore before prohibition. Especially during it’s renaissance now! Hi Ellen—thanks so much for connecting with me! I will email you tomorrow. I want to thank you for your wonderful blog. It has been a revelation to me. I have only begun researching my Bernheim ancestors. Being able to look at original birth records has filled in a lot of important information for me. Because I was not raised Jewish and have only been at this for a while, I was hoping you could explain naming traditions for me. I can also explain my complicated family story. 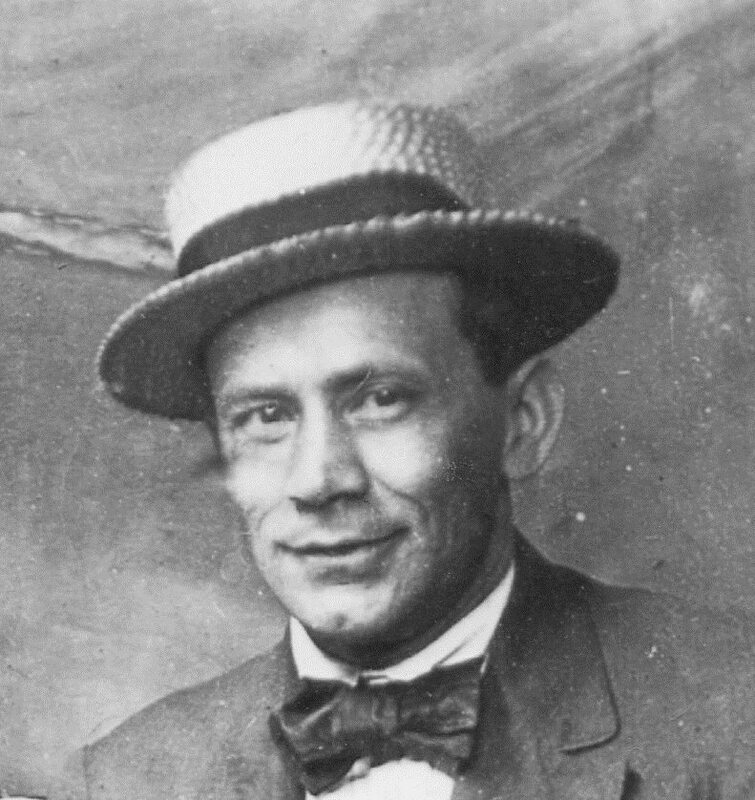 My 2X great grandfather’s name was Siegfried Samson Bernheim. He lived in Hohenzollern Hechingen in the early to mid 1800’s. P.S. 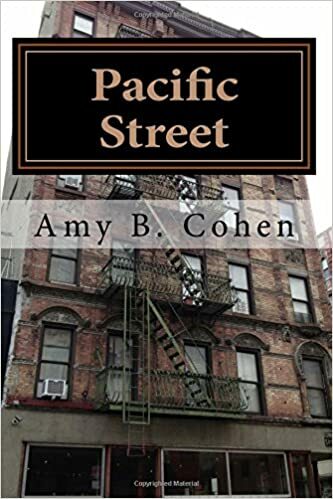 I’m currently reading Pacific Street and I’m really enjoying it! I would love to hear from you by e-mail. I will email you. Thanks so much for reading! I don’t see your email address. That’s unusual. Please let me know. If U are interested in Jewish History or traditions, google AISH HATORAH. Your talk on Tuesday at JCC sounds very interesting. I will try to make it. I run Western Massachusetts Jewish Genealogical Society. I’d love to have you come if you can. I wish the WMJGS met closer to Springfield. I’d love to participate. Amy, I am the great-niece of Sophie Weil Katz Cohen. Finding your blog is great, and I am so impressed with your work. I recognize some of your family stories, tho some details vary, and I’ve now learned much more about folks my Dad knew personally & talked about with fond familiarity, but whom I never knew. Thanks. If you’d like, feel free to contact me. Hi Lisa! I would love to hear more about Sophie and Ike Katz. He seems to be one of the more mysterious figures in the Katz family story. I will email you! I adore all of the vintage photos on this page! Looking forward to following your posts! I love family history adventures of any kind! Take care. Amy, I think I found your site in a search when I was looking for Nusbaum relatives, but I just now clicked on a page and I’m floored to see 136 South Street, Philadelphia, as I was just researching that address last week! So it was your family’s building. My grandfather Ben Rabinowitz worked in the pawn shop at that address when he was a young man of 22 in 1917. I got the info from his WW1 draft card application, which I posted to Facebook Jewish Genealogy Portal in hopes that someone could read the name of the store. Turns out that the shop was called “E. Sluizer” at that time. I see that Sluizer is a family name for you. I have a copy of the old city directory with the list of all of the city’s pawnbrokers on it. I can get you a copy of it if you email me. South Street was in the Jewish Quarter of Philadelphia. There was a great book written about that whole section of town a few years ago. Anyway, our grandparents and great grandparents apparently knew each other 100 years ago. The odd thing is that I used to love eating in the South Street Diner next door (and I think it may also have occupied some of 136), and now I realize why that may have been! Hi Rochelle! Wow, that’s incredible!! I had dinner with Jan Sluizer, my third cousin, this past fall and visited the cemetery in Philadelphia where some of my Cohen and Sluizer relatives are buried. I walked on South Street and saw where the pawnshop once stood. I hope you see this comment! Look for the post about my visit to Philadelphia. Absolutely! She will be thrilled. I will send her your email address. Hello! 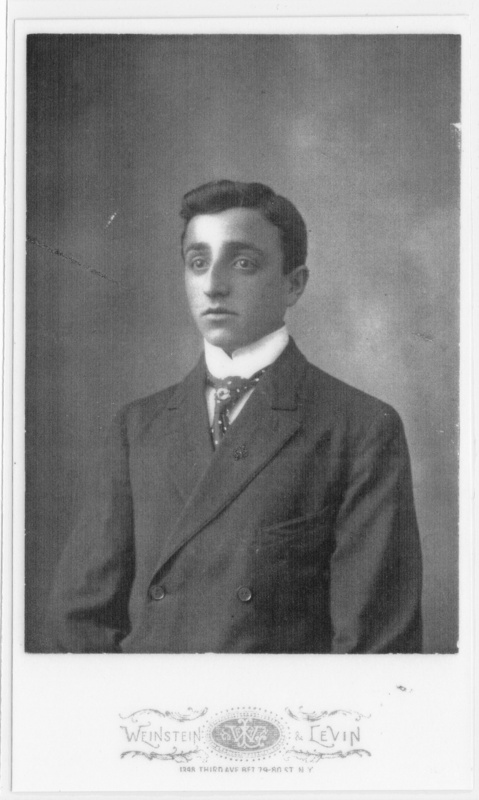 My great great grandfather was Ben Brotman (of Davenport, Iowa/ Rock Island, Illinois). I think you spoke to my mother, Florence, a year or two ago. I just found Ben’s records from the TB sanatorium and I would love to share them with you. 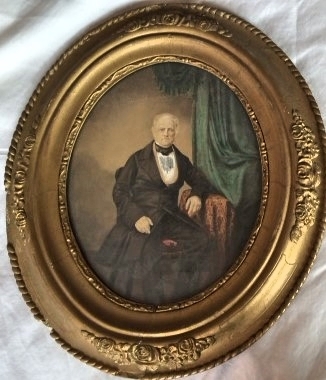 Ben’s brother is listed as Abraham Brotman of Vineland, New Jersey in them. Please email me so we can connect!